Maroo takes care of the widest selection of tablet devices, the latest example is the Azure Blue. 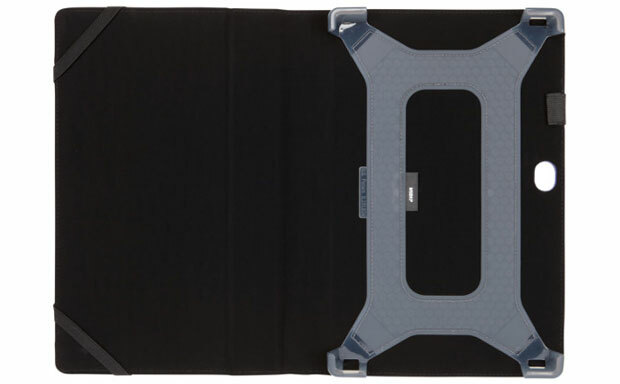 The brand new folio tablet case is designed specifically to accommodate Microsoft Surface Pro and Pro 2 tablets. 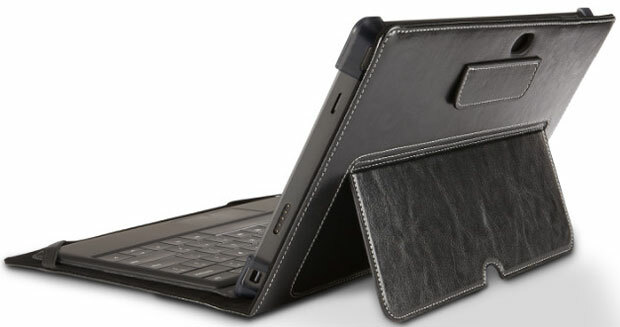 Crafted from high-class leather the case will not only offer great protection, but will also provide stunning looks. The folio comes with Maroo’s proprietary SG Bumper technology, ensuring great protection from drops, accidental falls, and spills. 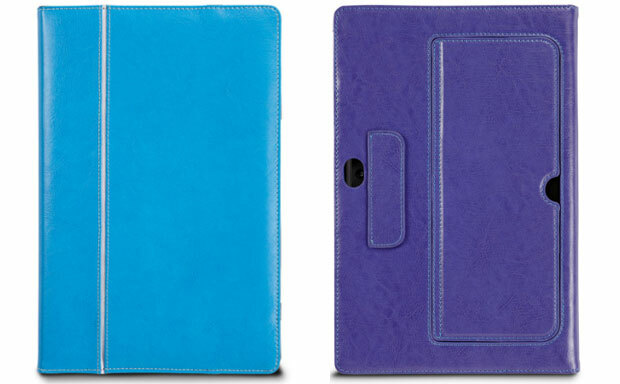 The case is designed to complement Microsoft Touch and Type Covers and comes in matching colors as well.